Now celebrating its 31st year Redland Art Awards is a program highlight. Presented by RAG, Redland Art Awards is a national contemporary painting competition held biennially at RAG, Cleveland. The competition is open to all Australian painters, with no categories or themes. There is a prize pool of $22,000, with an acquisitive first prize of $15,000, a second prize of $4,000, a third prize of $2,500 and The Meredith Foxton People’s Choice Award of $500. 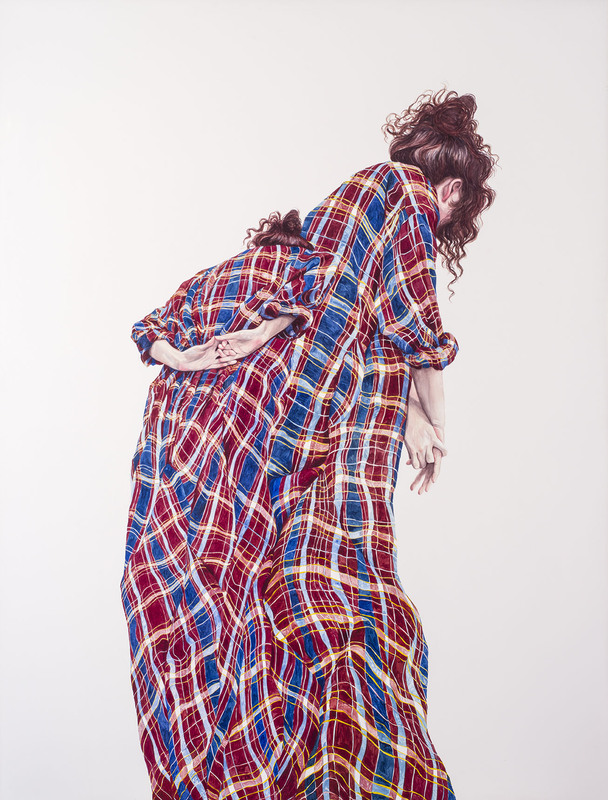 Image: Monica Rohan, Head up shoulders back 2016, oil on board. Redland Art Gallery Collection. Acquired from Redland Art Awards 2016, second prize, 2016. Courtesy of the artist. Photography by Carl Warner.